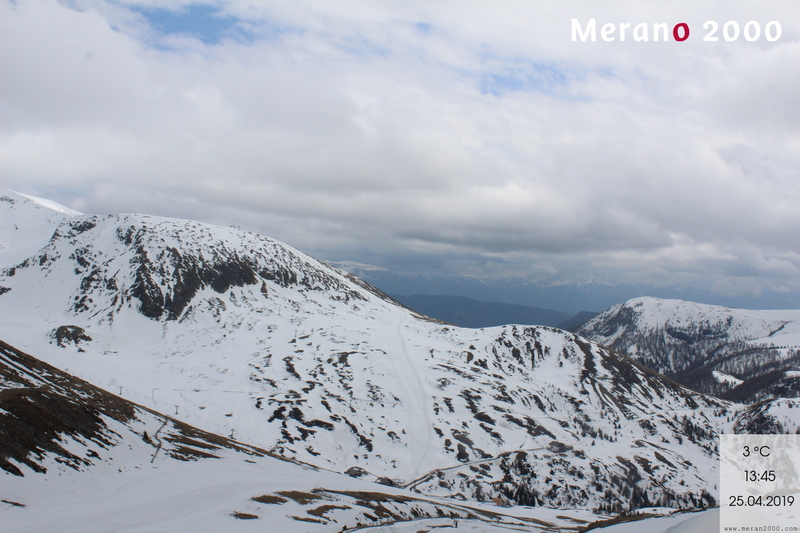 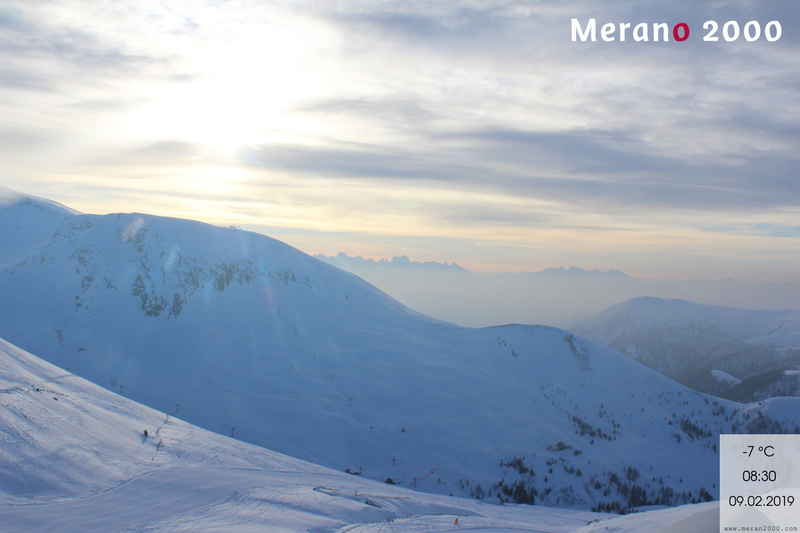 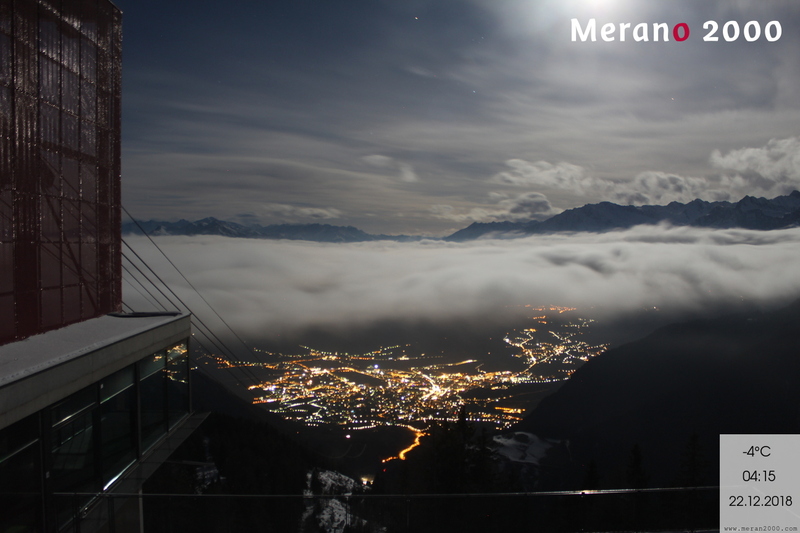 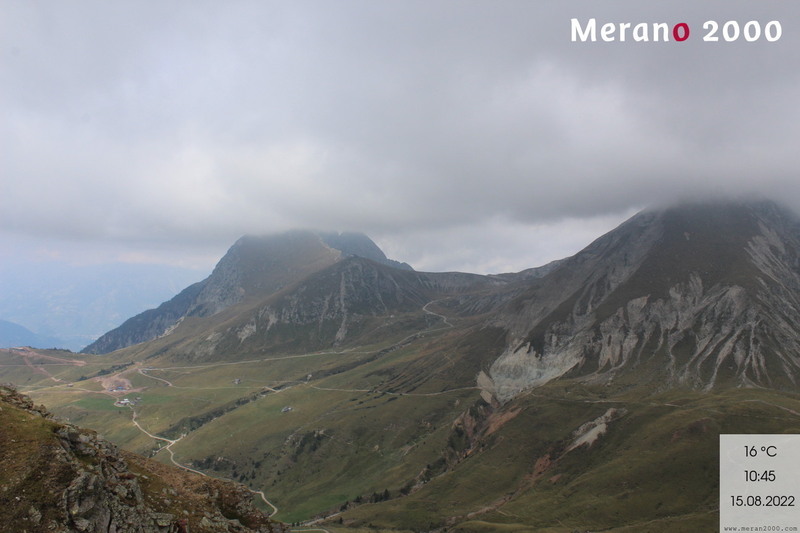 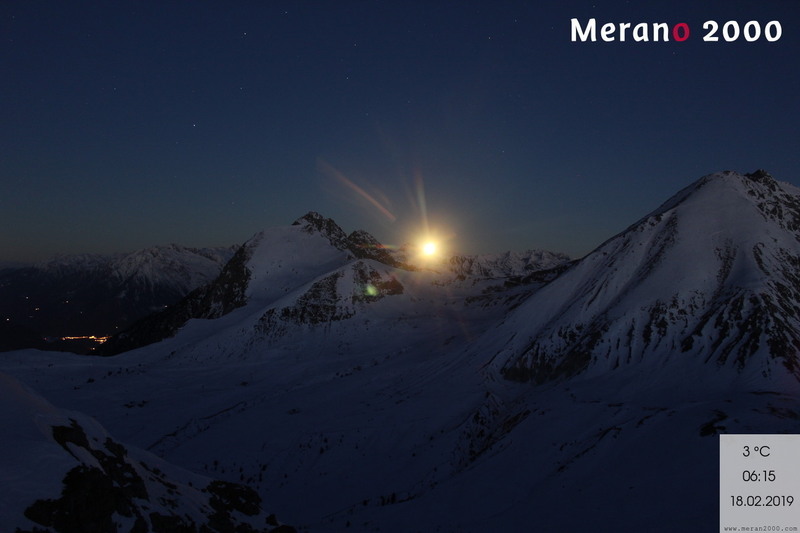 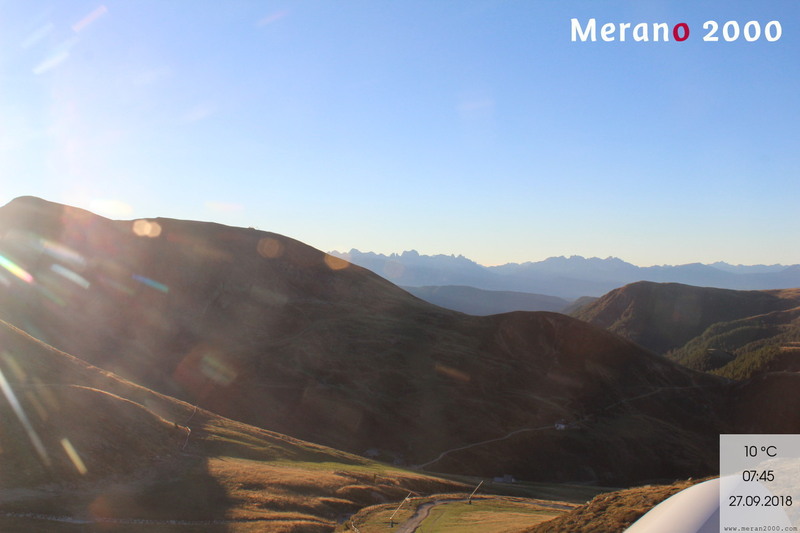 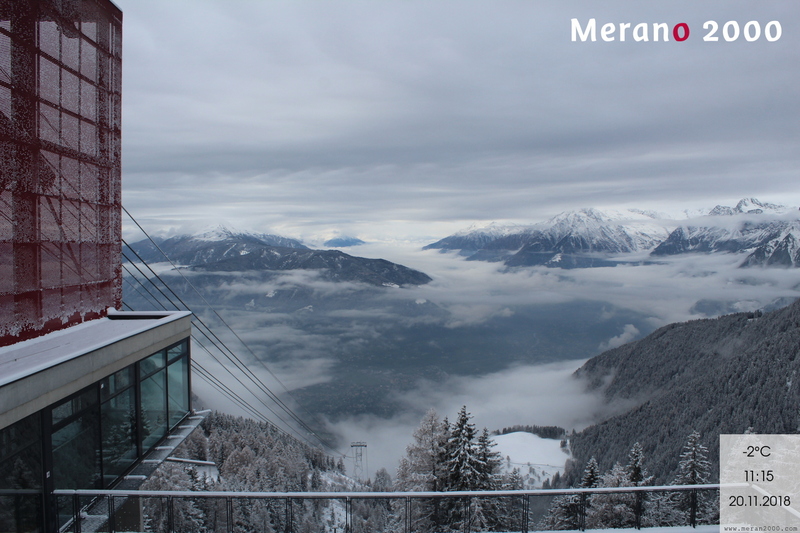 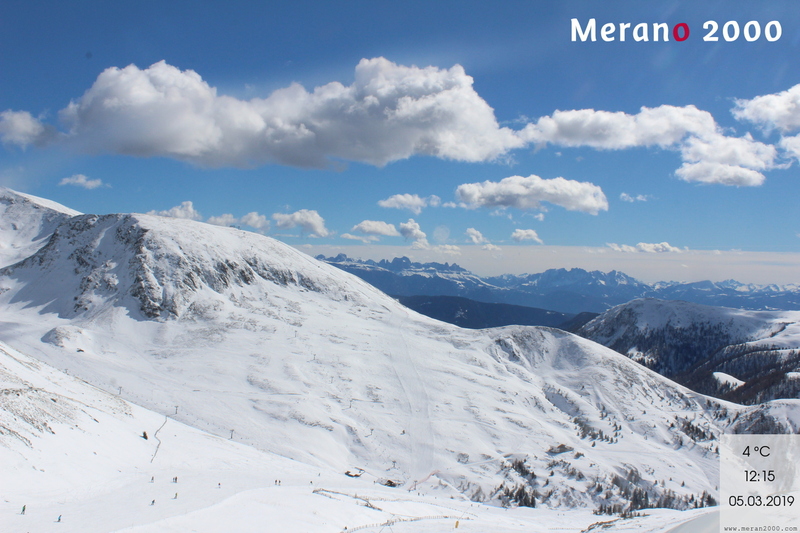 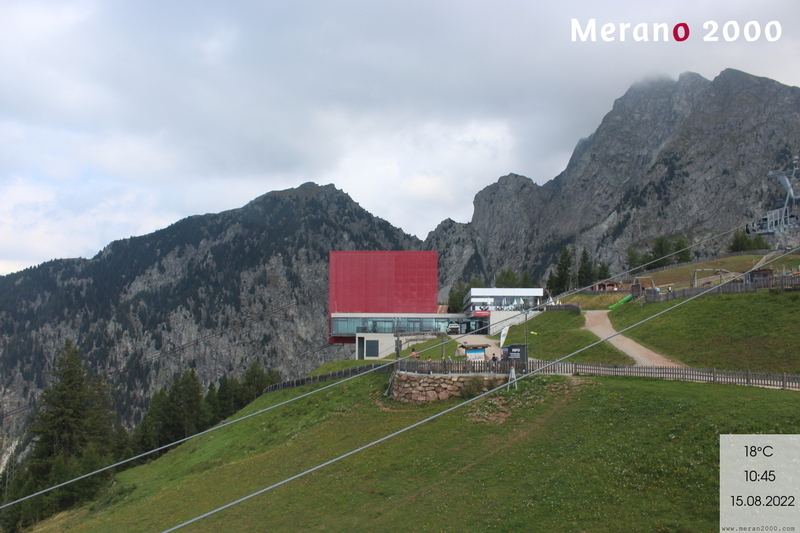 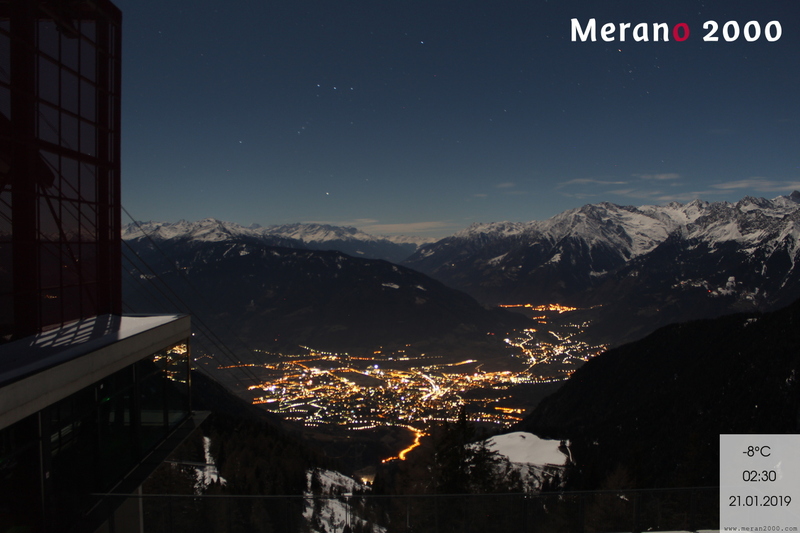 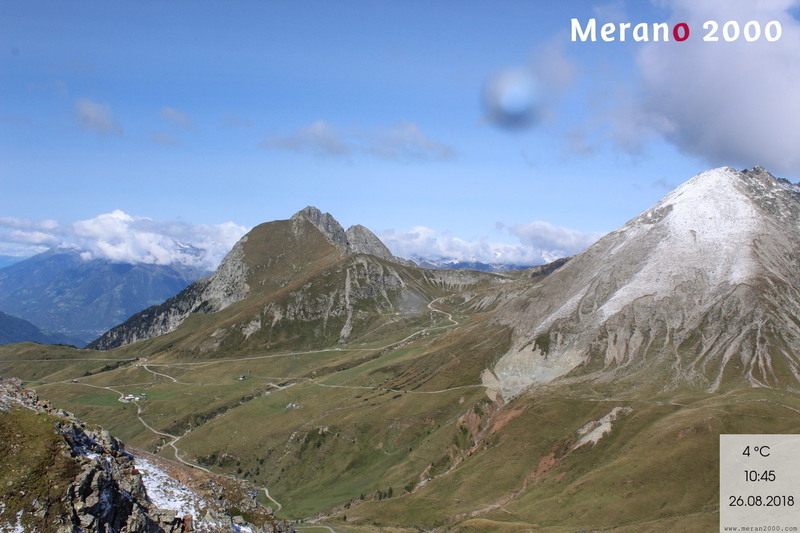 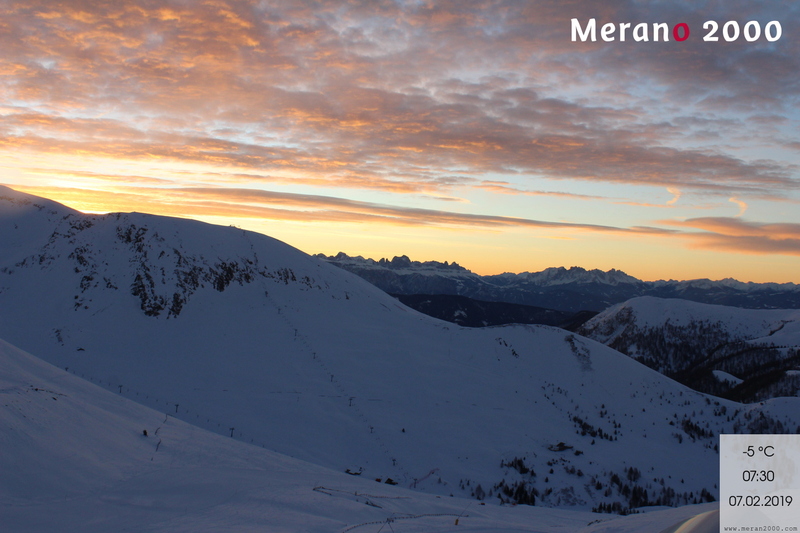 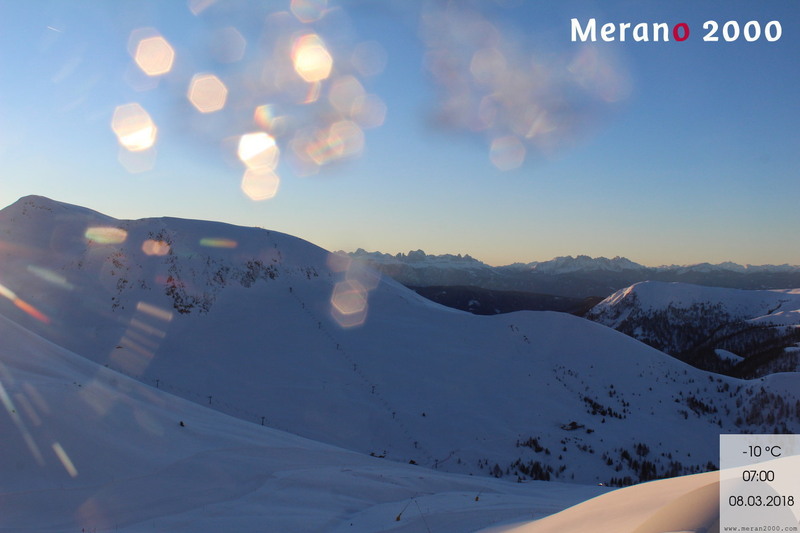 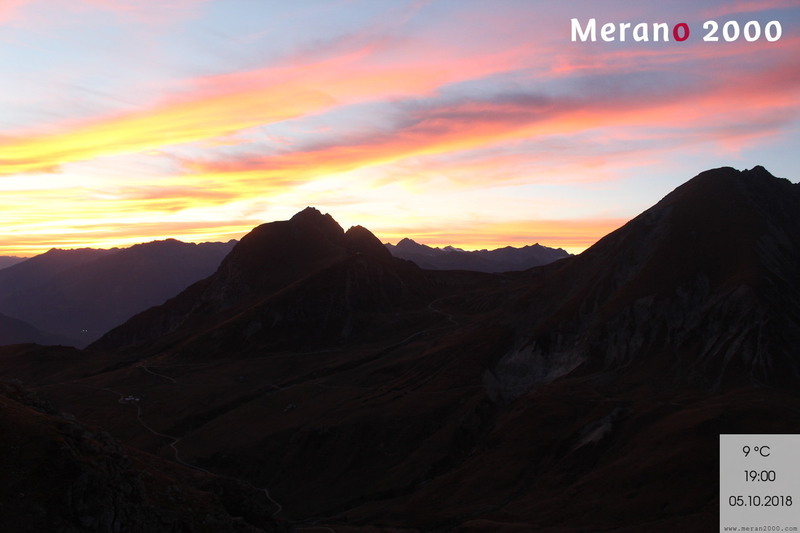 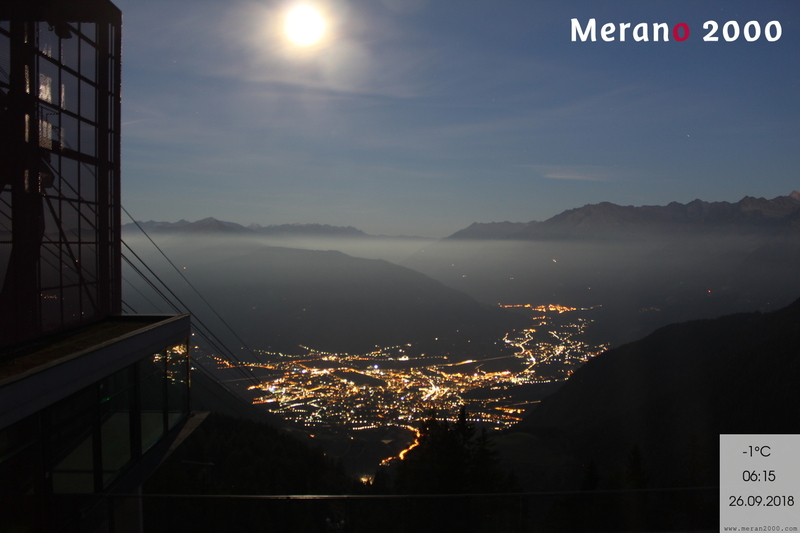 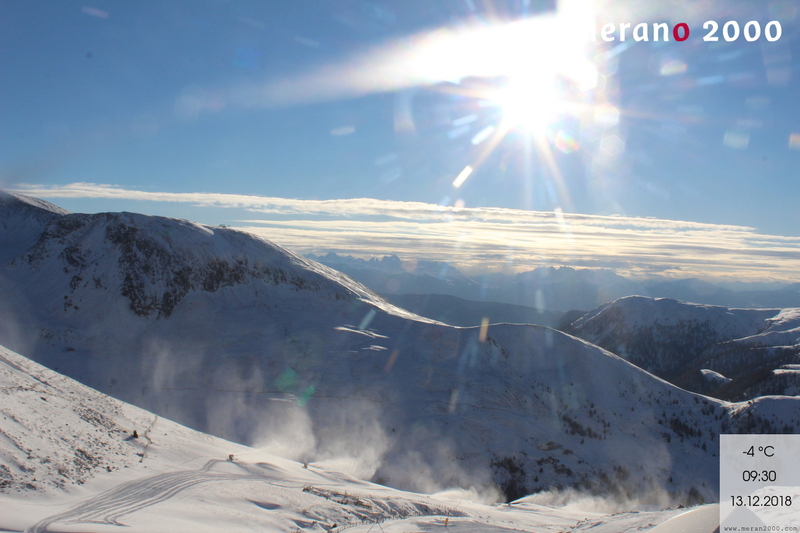 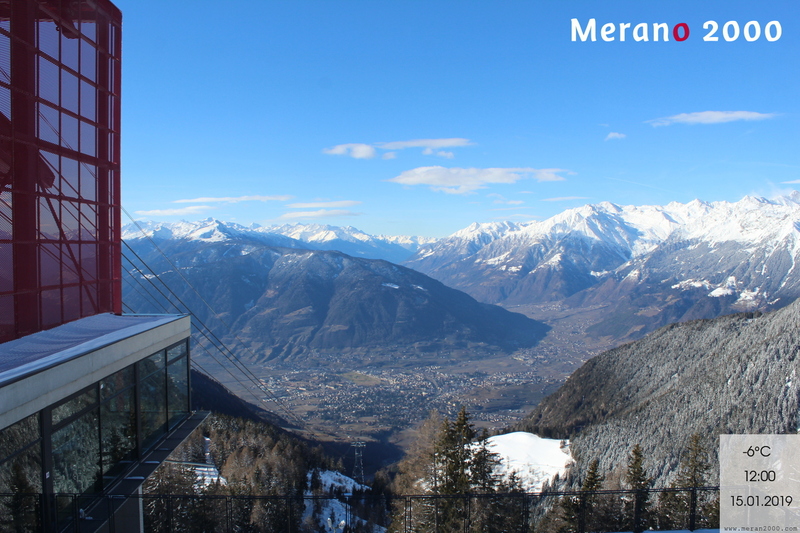 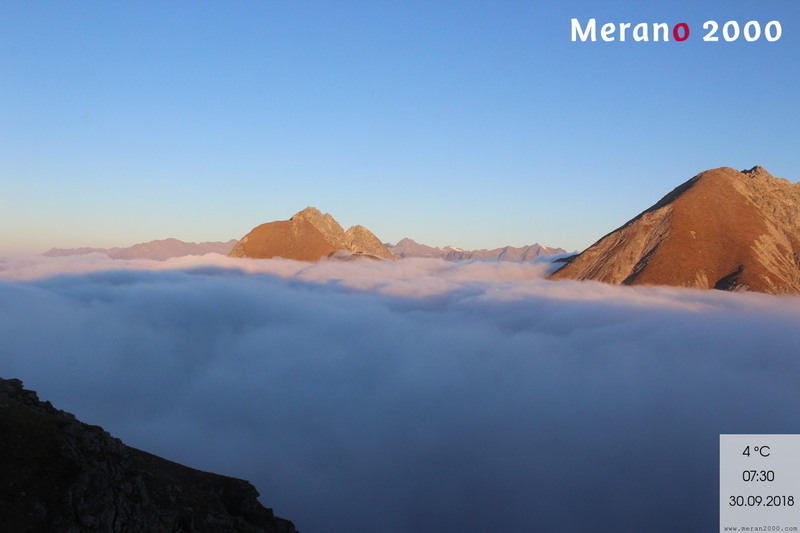 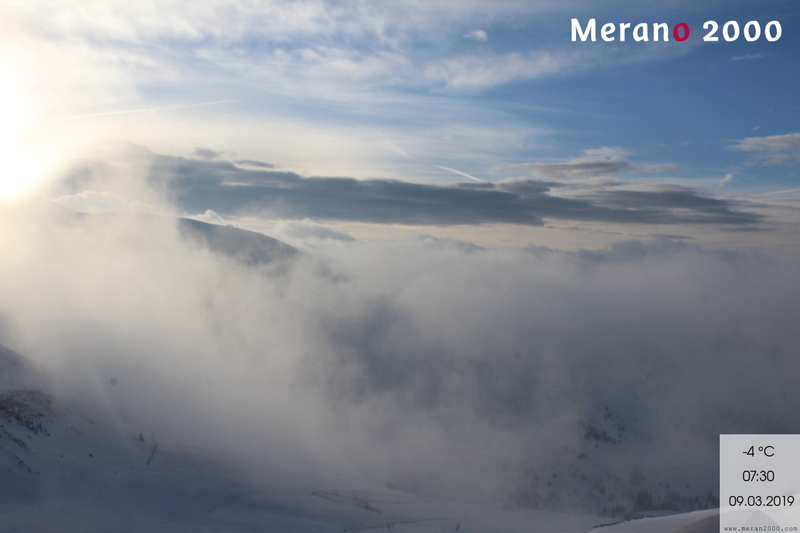 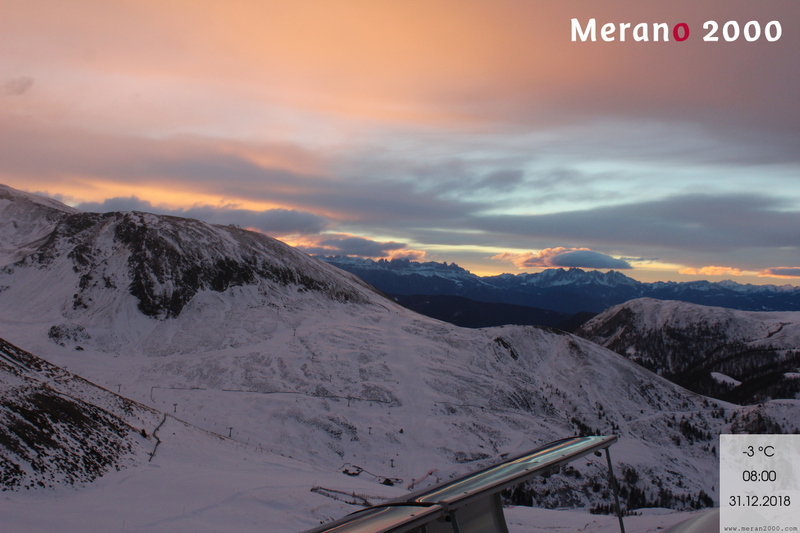 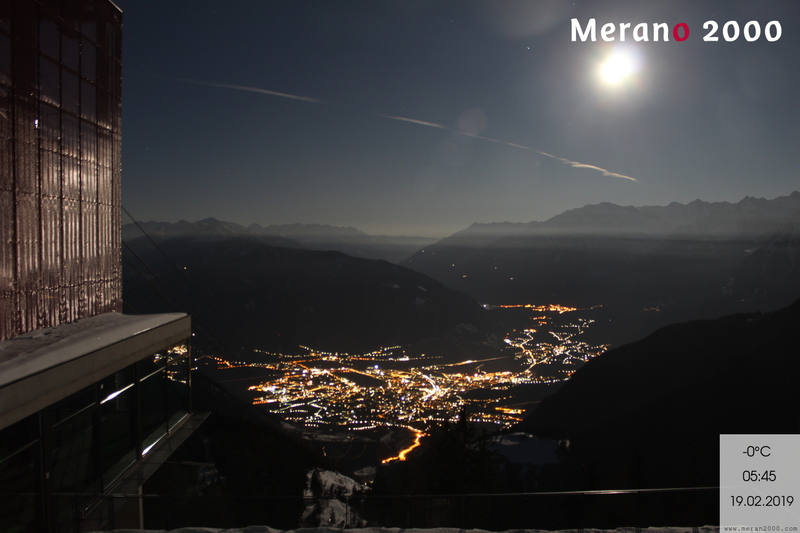 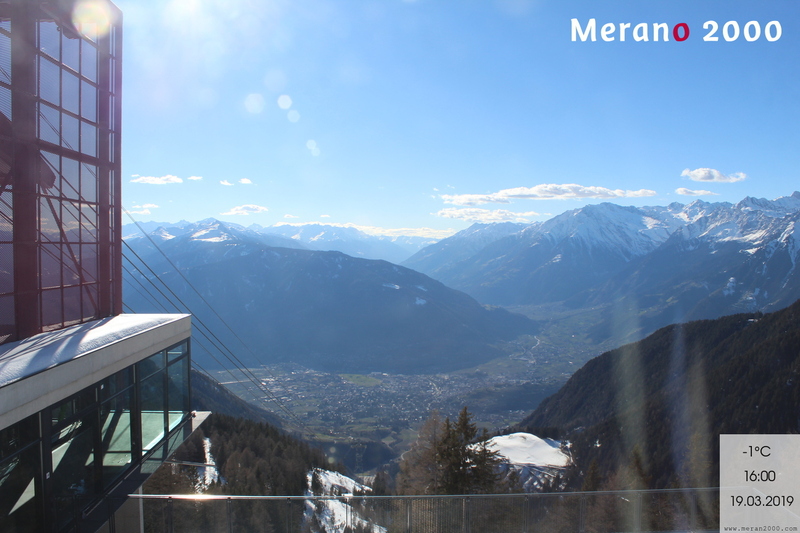 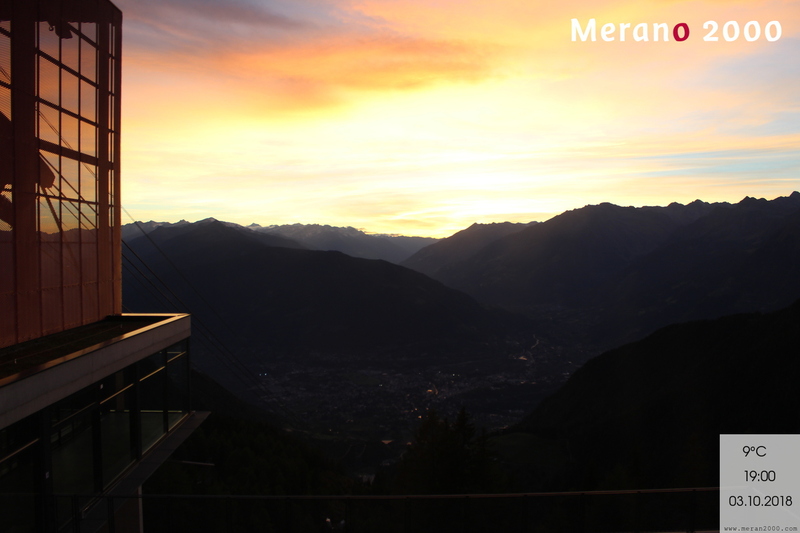 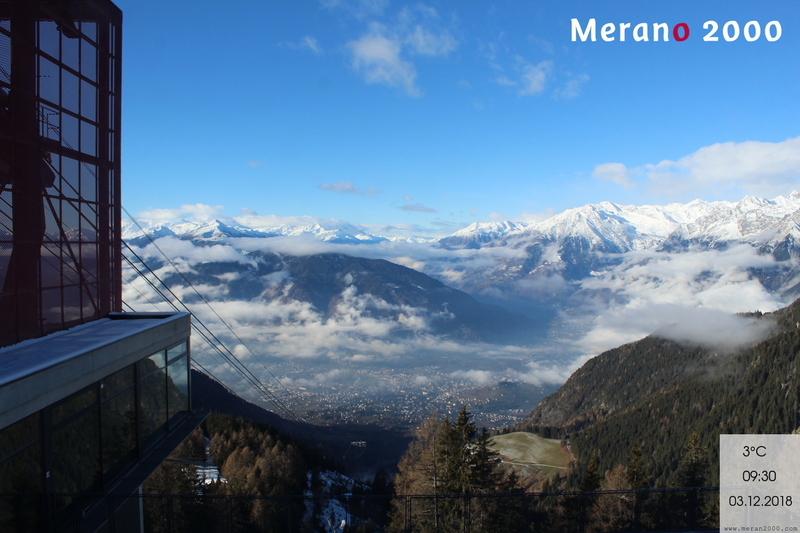 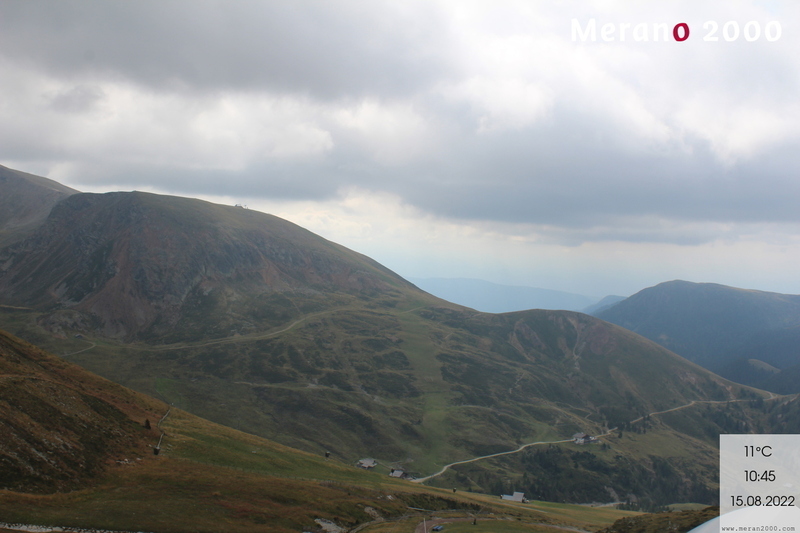 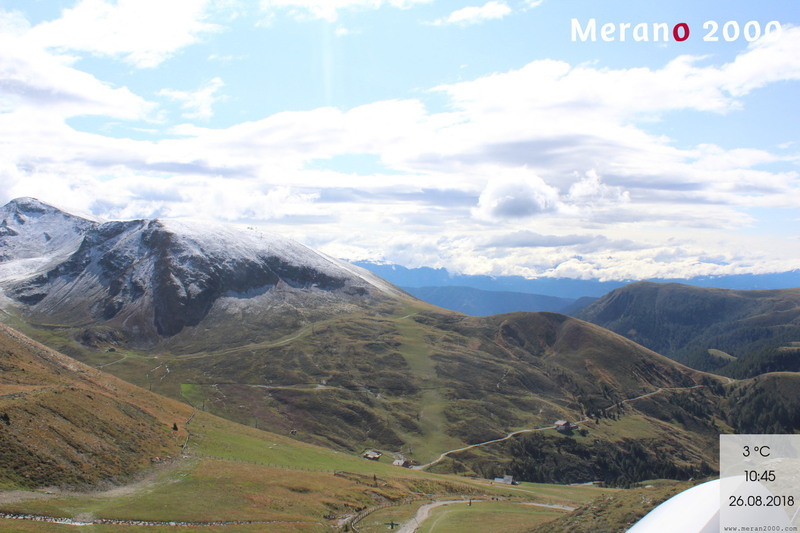 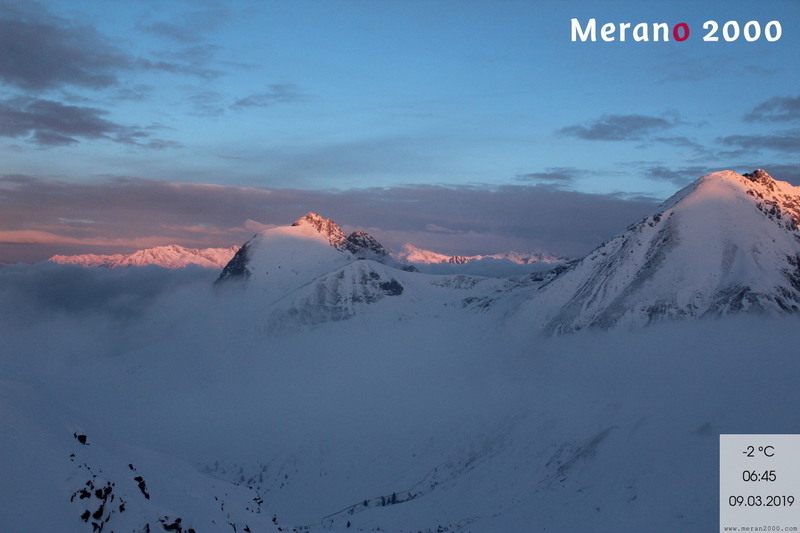 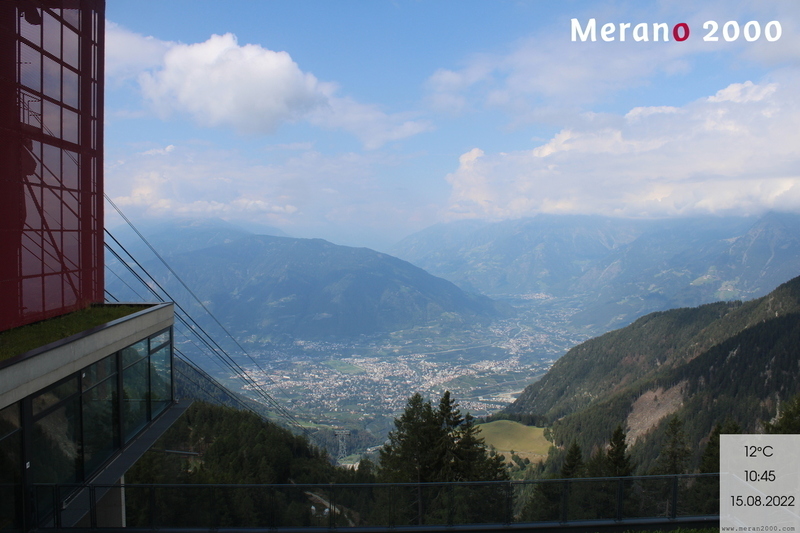 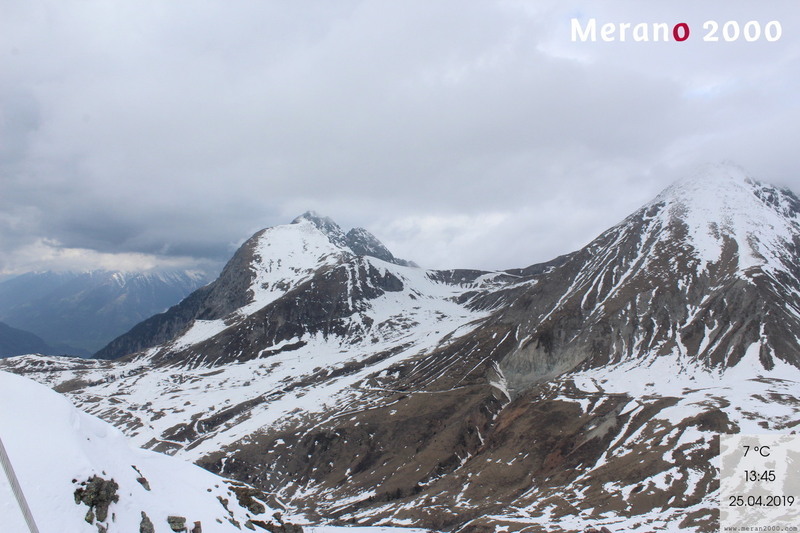 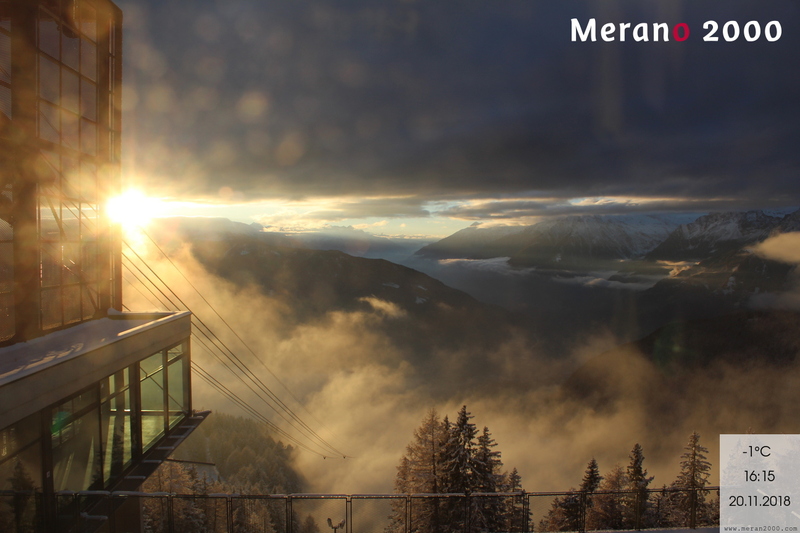 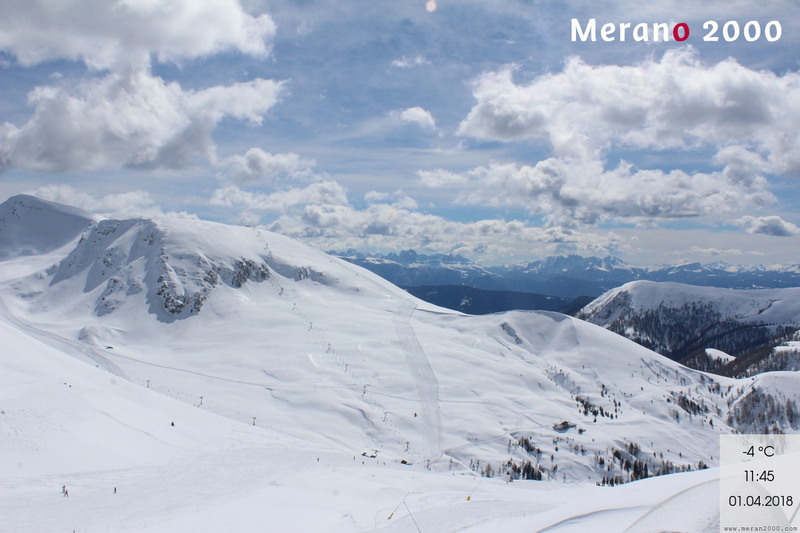 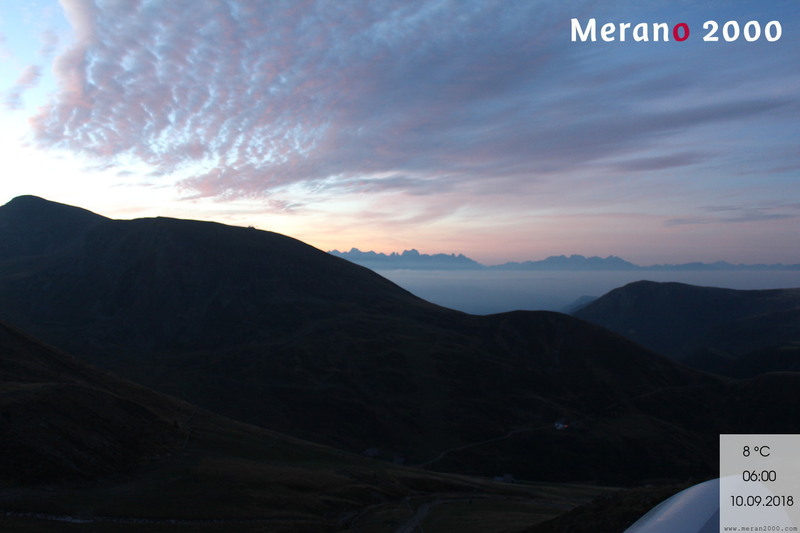 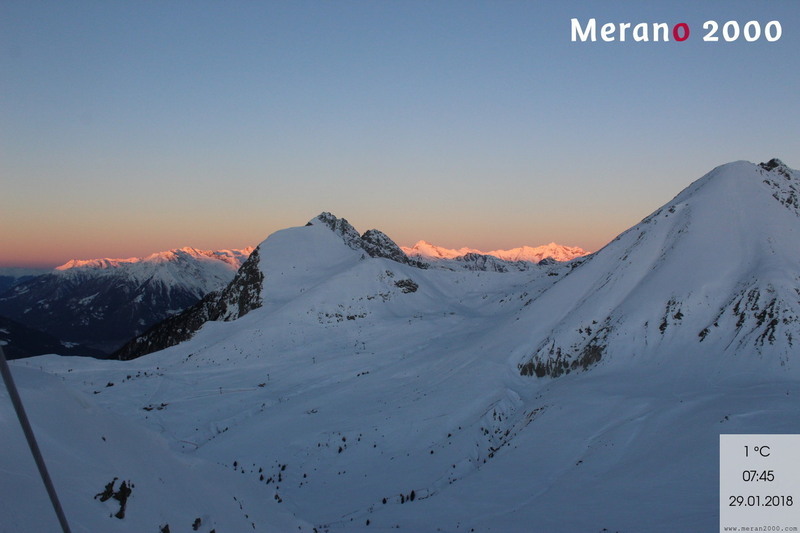 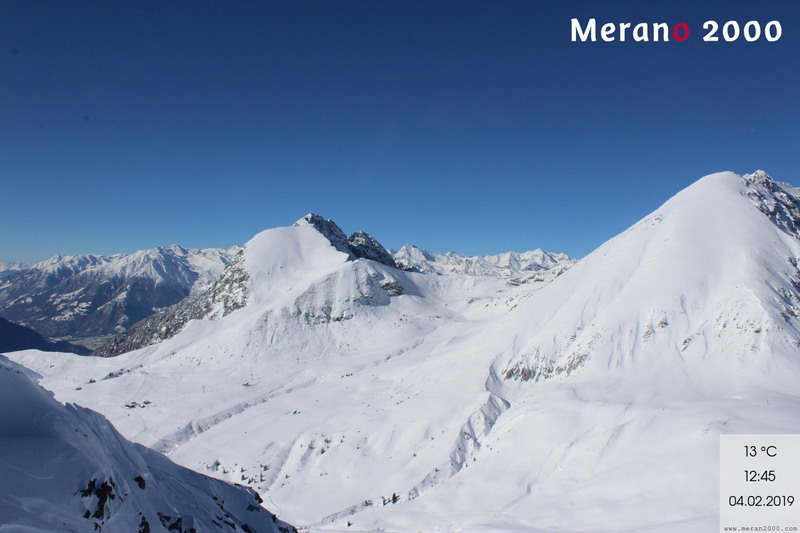 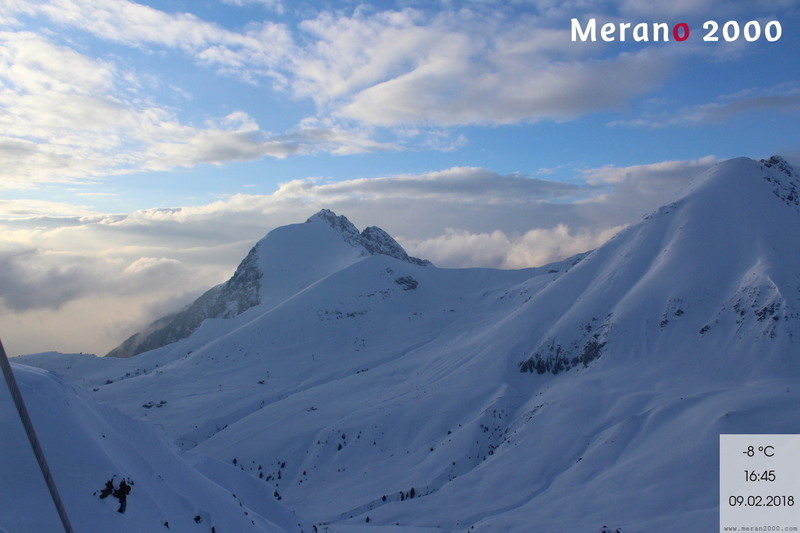 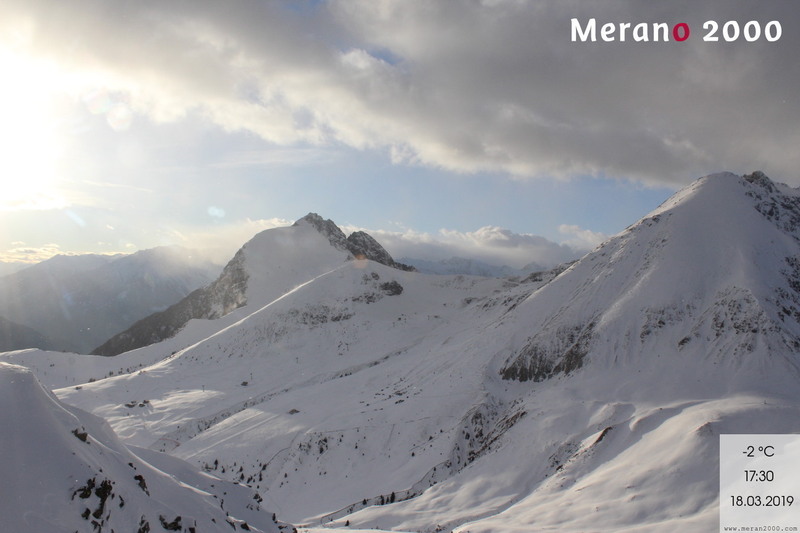 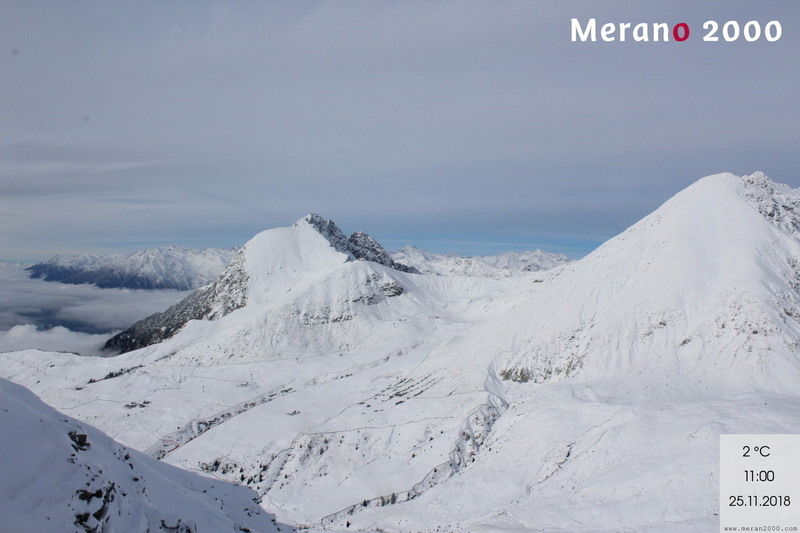 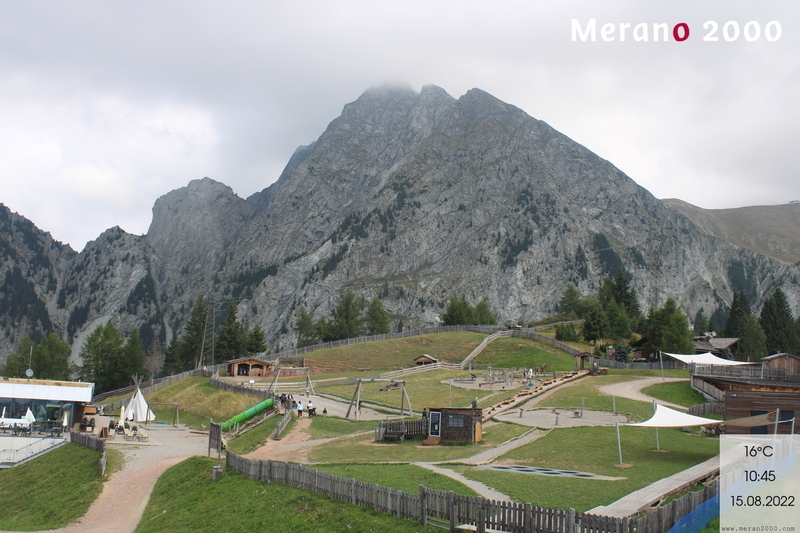 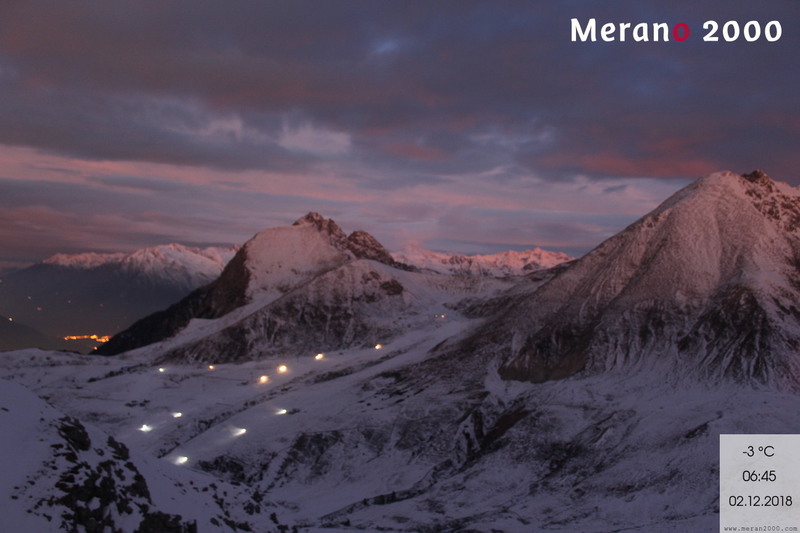 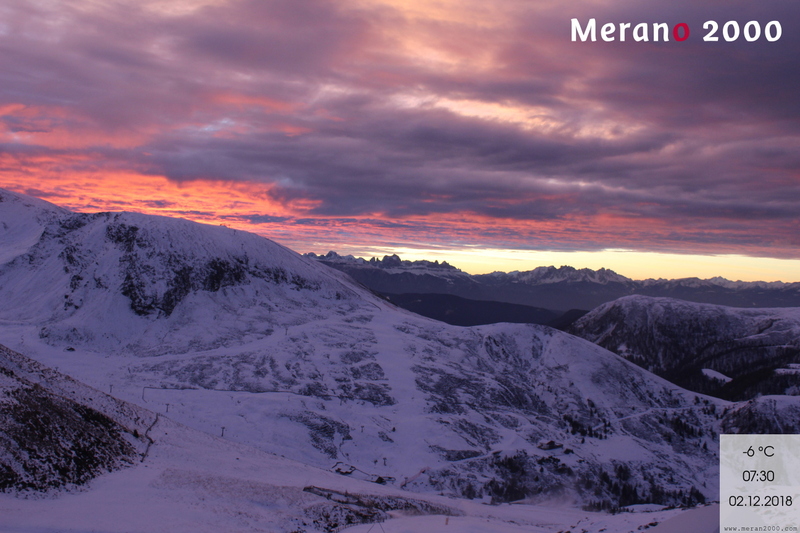 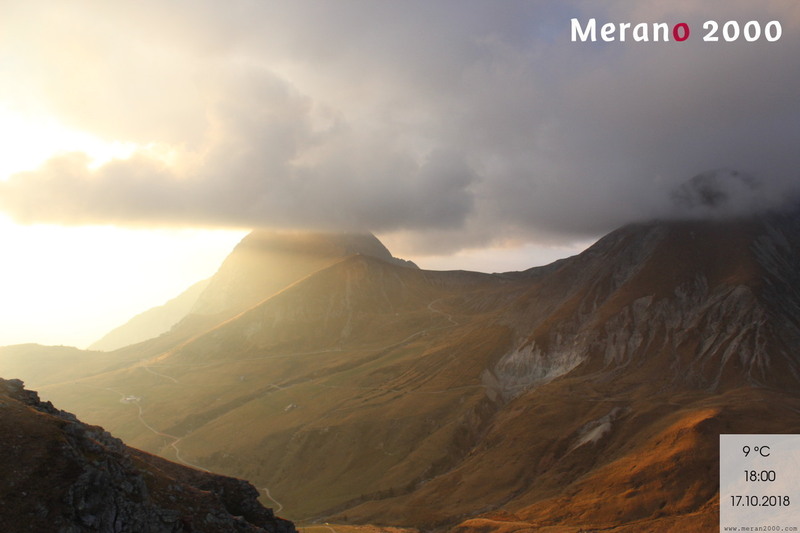 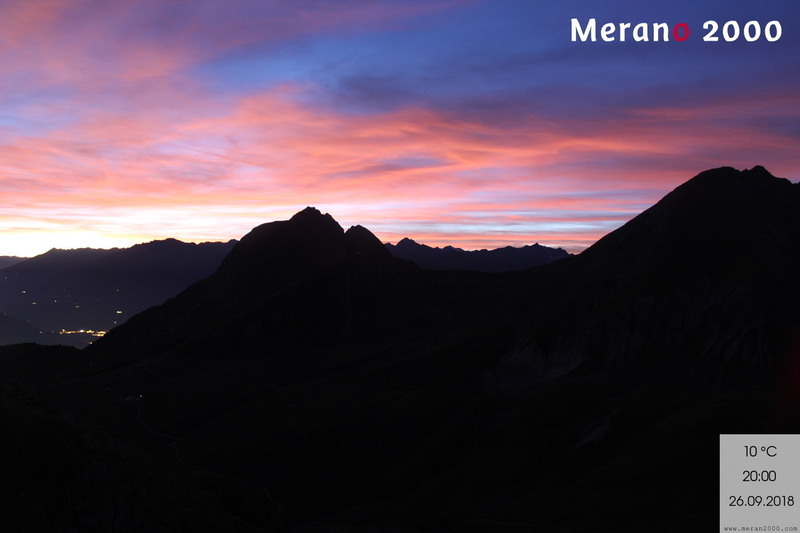 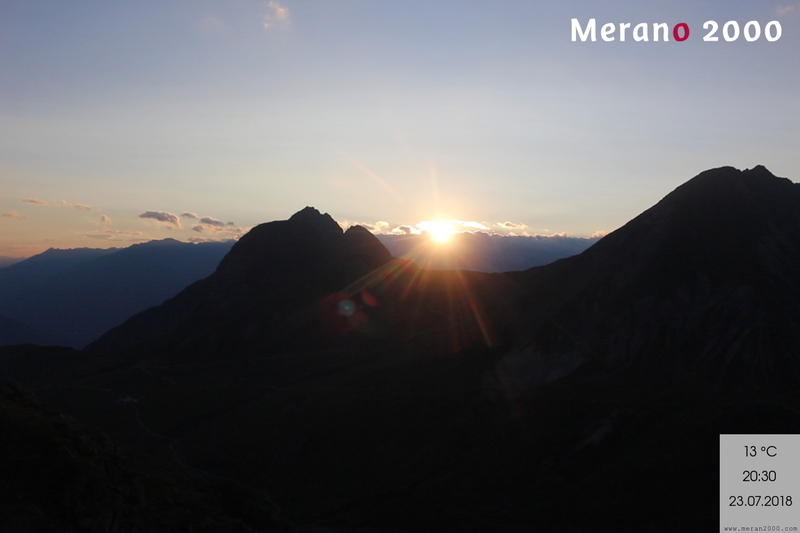 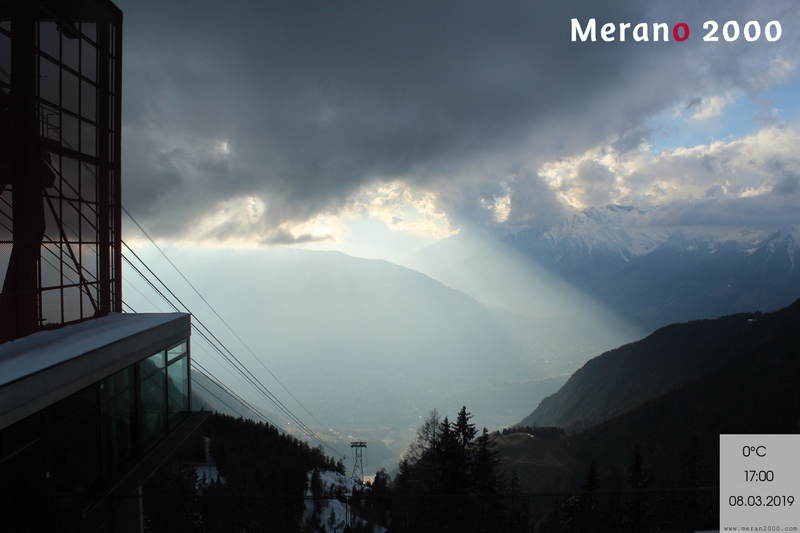 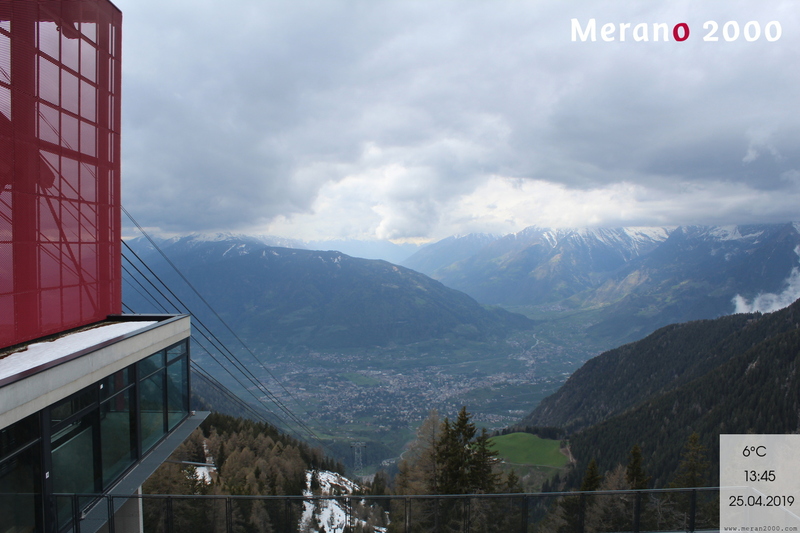 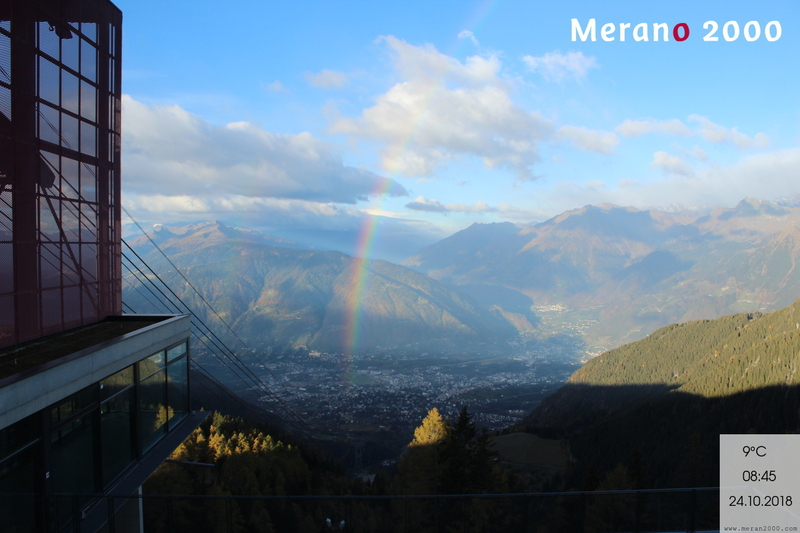 Stay informed about winter weather happenings with the webcams at Merano 2000. 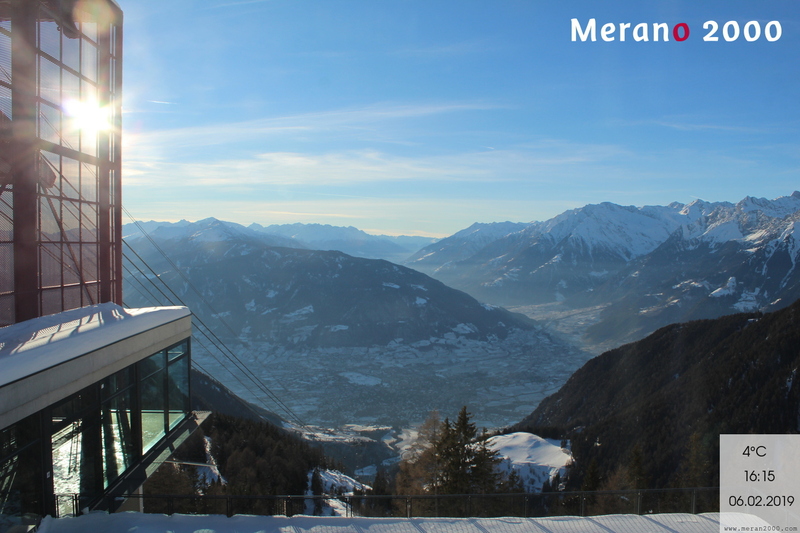 Enjoy the unique panoramic views of the surrounding mountain peaks. 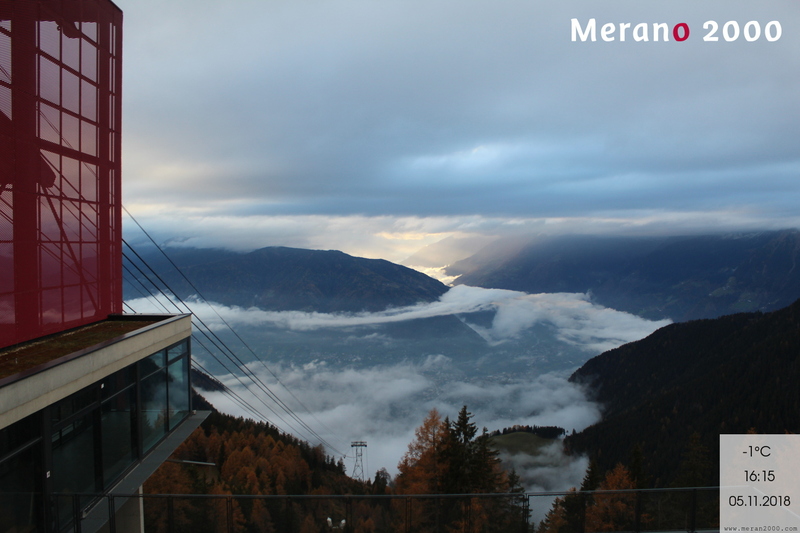 In addition, here you will also find late-breaking information about current weather conditions via the live streams of our webcams.